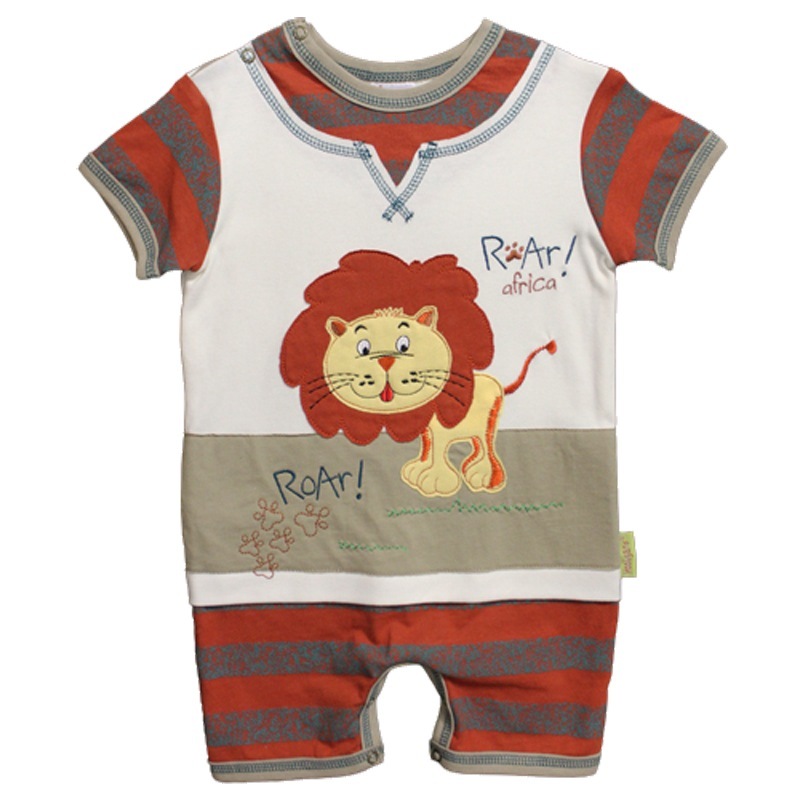 This crawler features a large cute lion appliqué with embroidery details in the lettering, grass & paw prints. 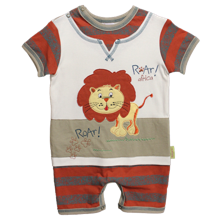 It is a one piece which has been cleverly made to look like 2 pieces. You will find blue top stitching details throughout with contrasting fabric to the neck, arms & legs. 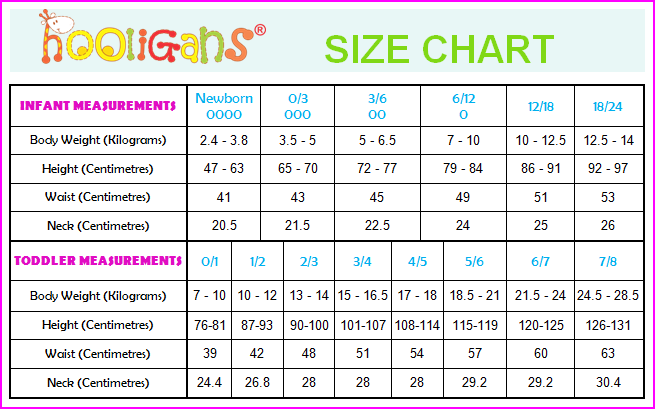 Easy on neck detail with poppers, & easy nappy change poppers are standard.